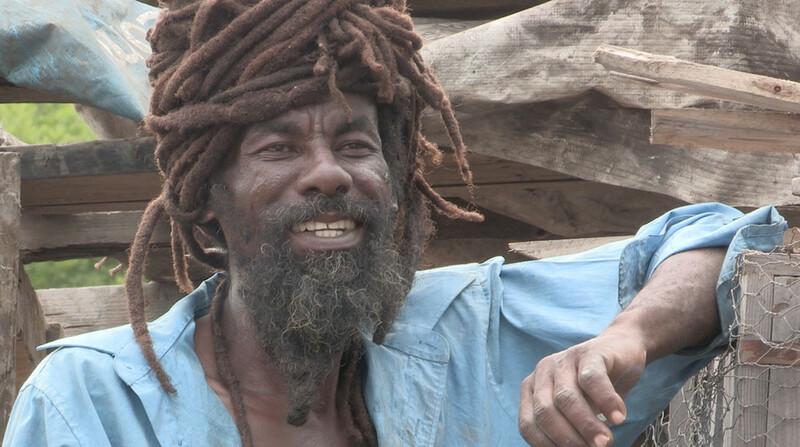 Episode 9 of Posh Corps Shorts features Mark, a sculptor from Northern California who served in Jamaica. Mark worked in Riverton City, on the outskirts of Kingston. Riverton is right at the edge of the rather overloaded Kingston landfill. 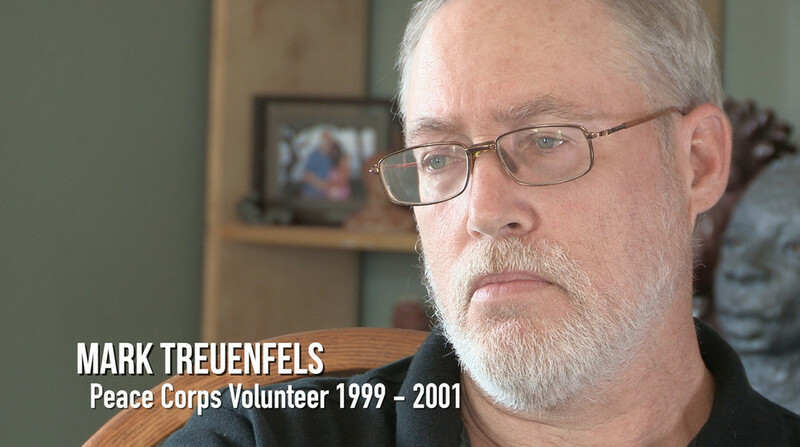 Mark worked with a group of men who live in Riverton. They collect scrap aluminum from the landfill, melt it down in a homemade furnace, and recast it in molds made of river sand. Read more about Mark, Tony, and Riverton City Jamaica in our new blog The Ragged Edge.